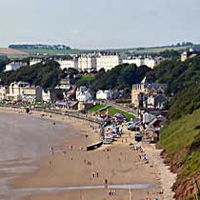 A visit to Filey can suit all generations. 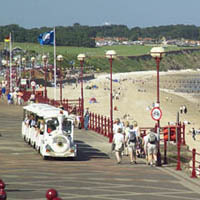 Families come back year after year to savour the town’s charms and magnificent 5-mile stretch of safe beach. 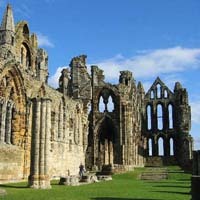 Whitby’s skyline is dominated by the ruins of St. Hilda’s Abbey, high on Whitby’s East Cliff. 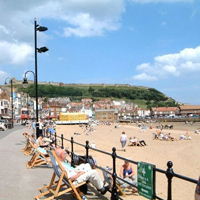 Spreading below Whitby, a maze of alleyways and narrow streets run down to the busy quayside.